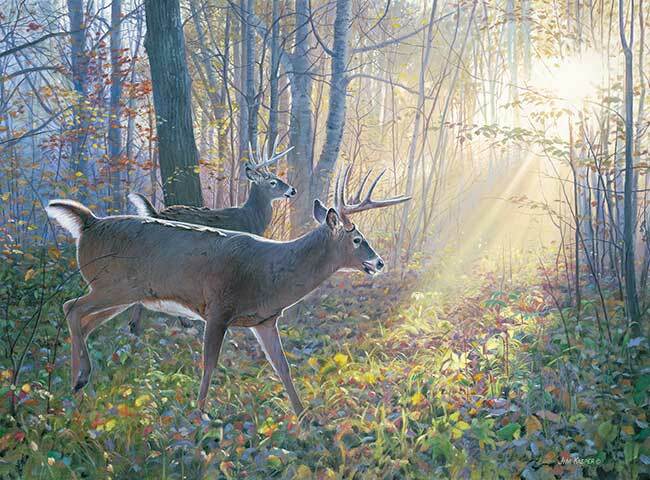 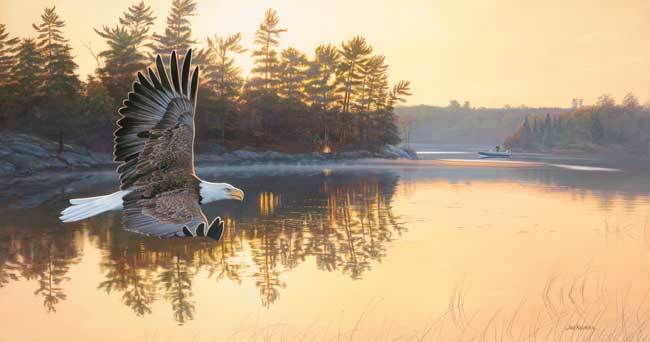 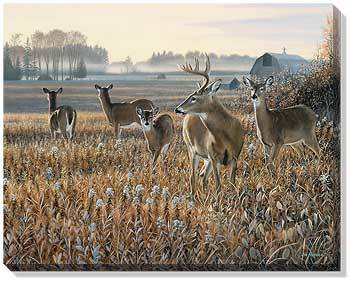 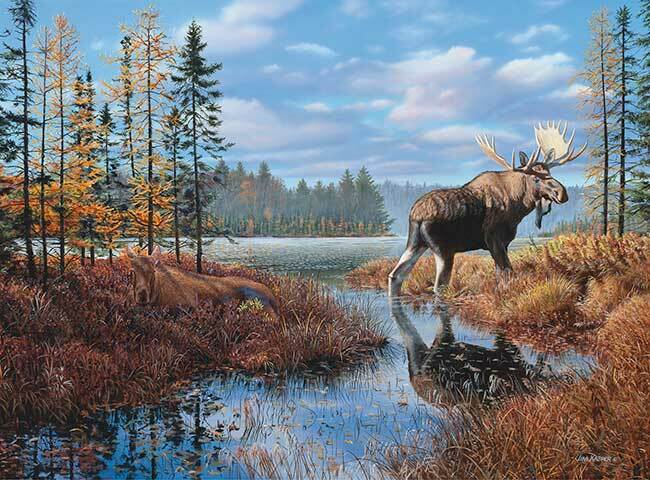 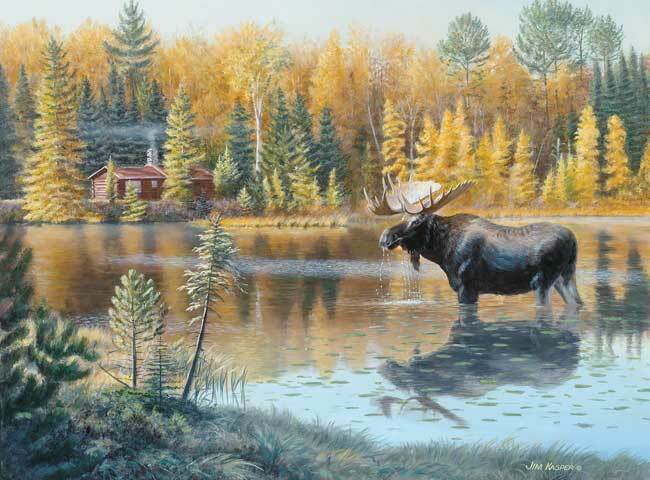 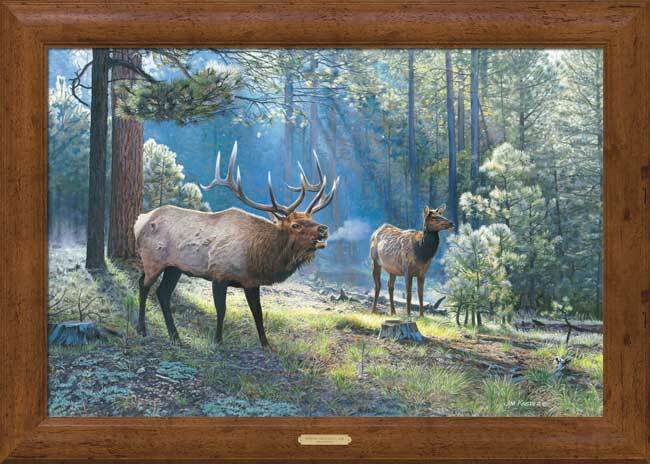 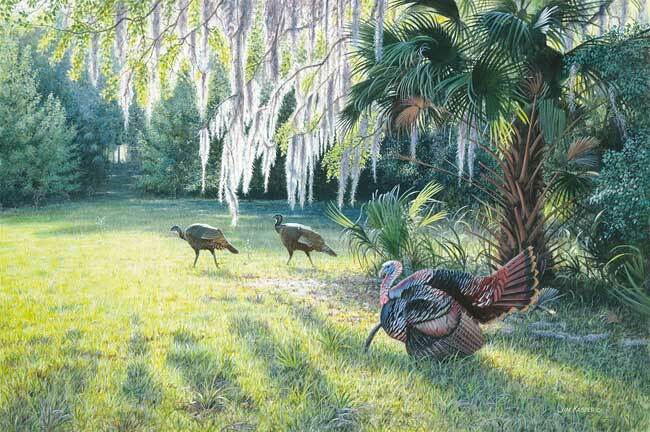 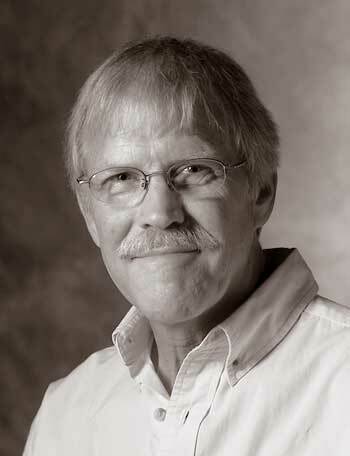 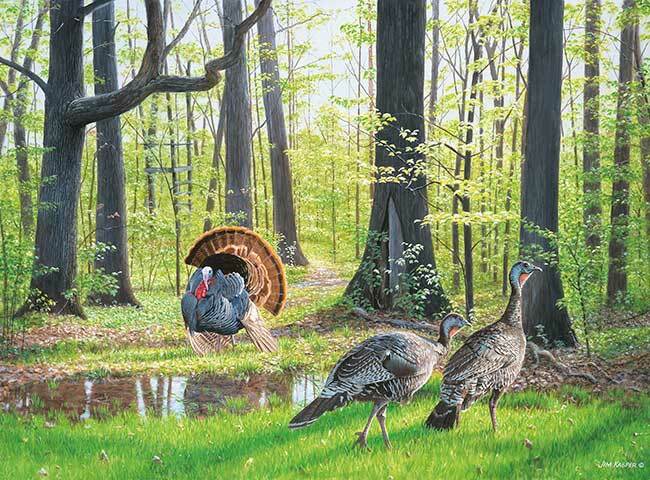 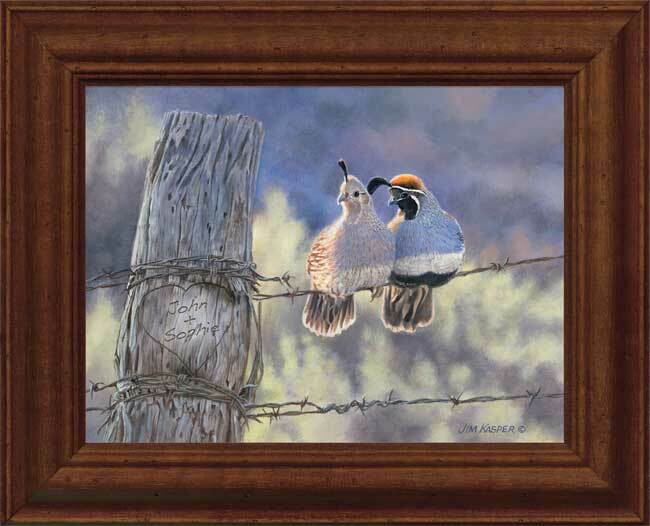 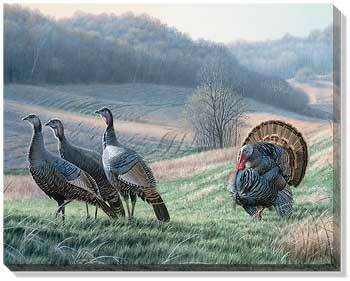 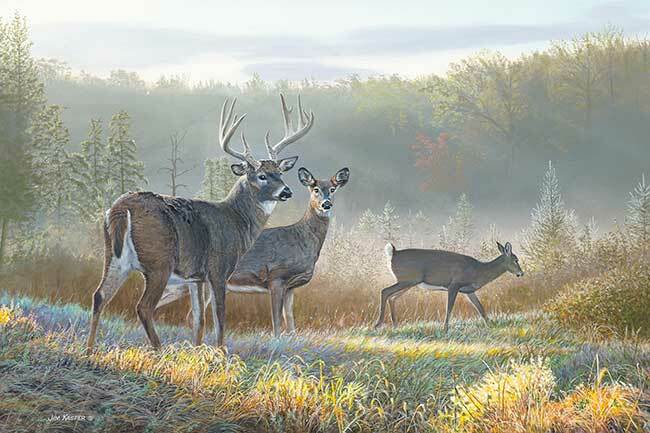 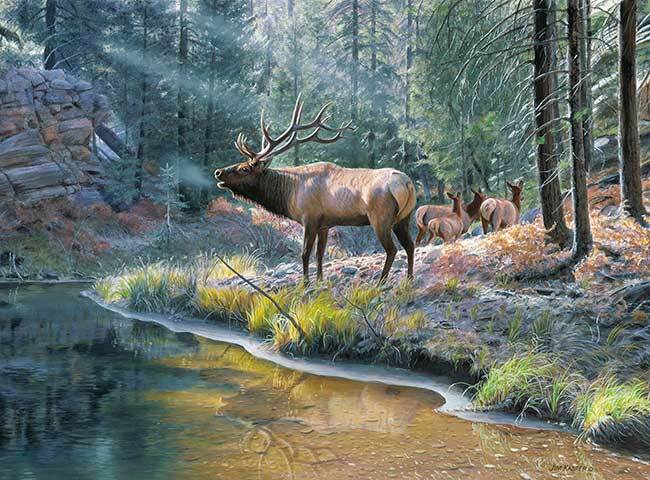 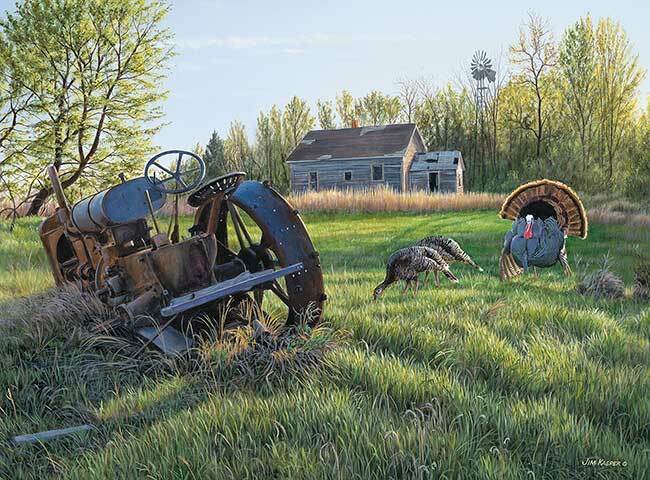 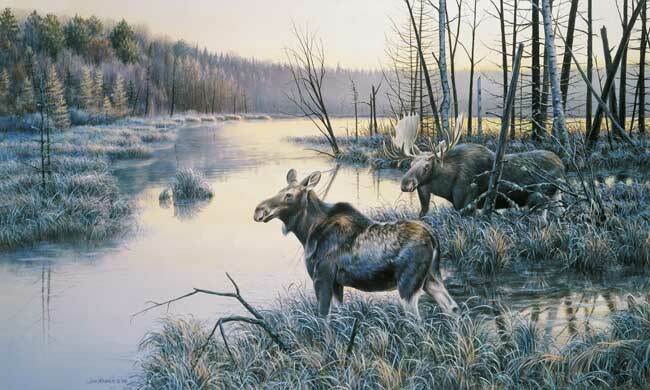 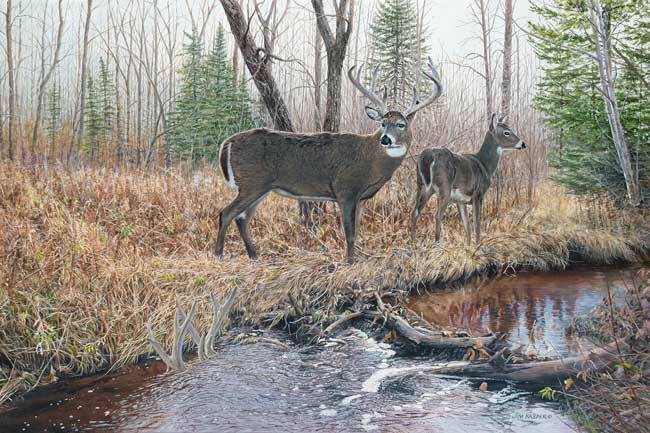 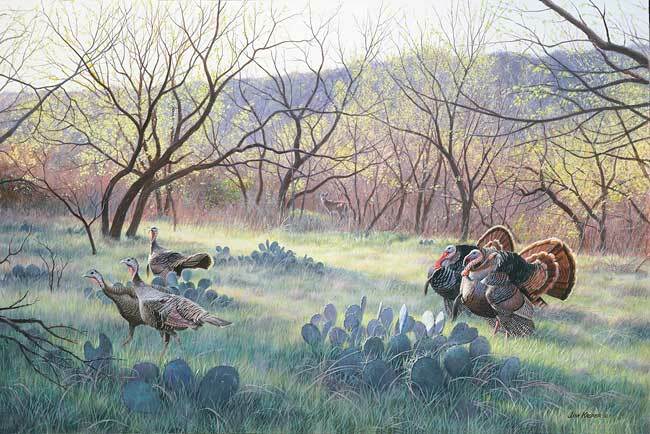 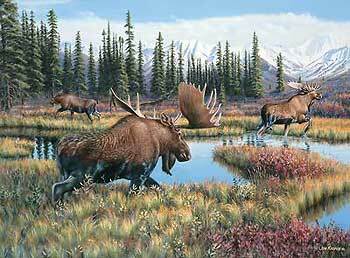 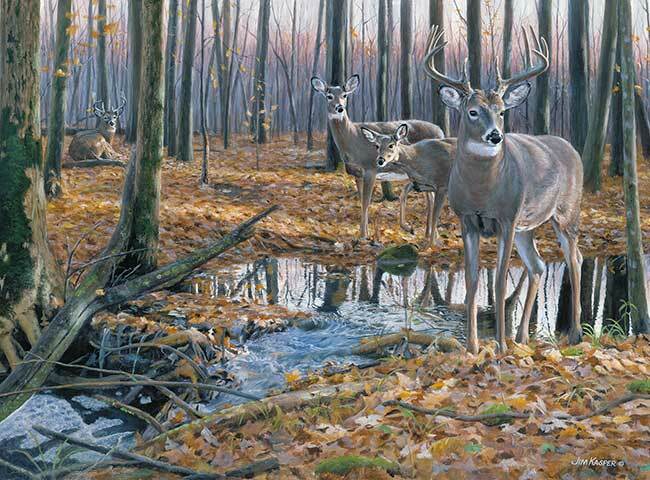 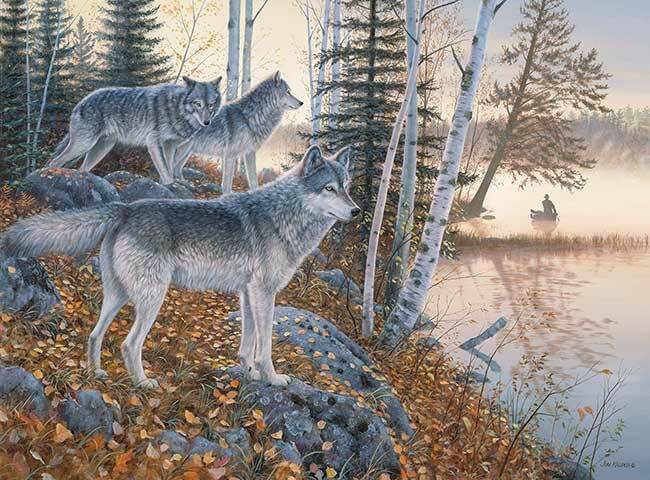 Jim Kasper grew up in the lake country of central Minnesota, surrounded by the beauty of the outdoors and its wildlife. 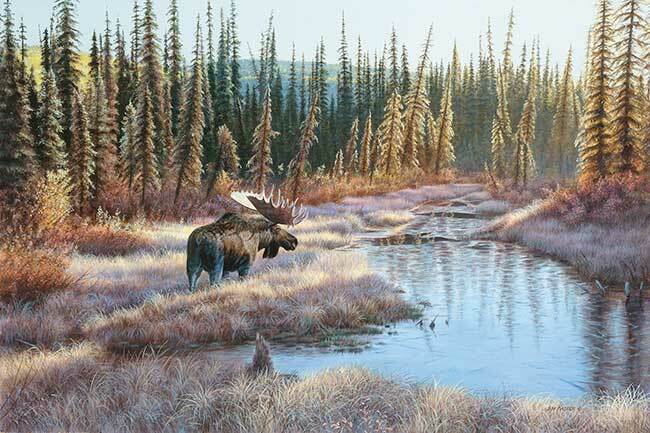 Kasper's artwork is nationally renowned and his work has been recognized by numerous conservation groups, calling out his commitment to wildlife and the environment. 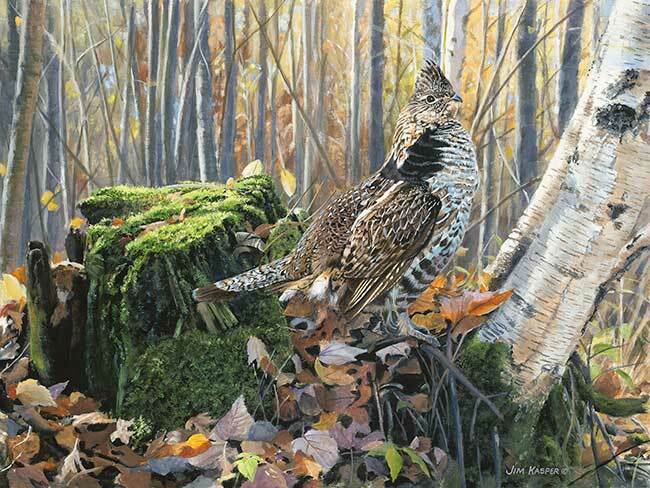 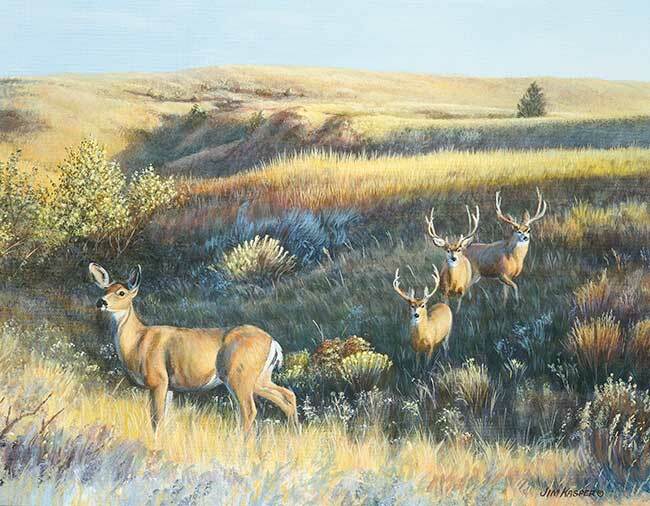 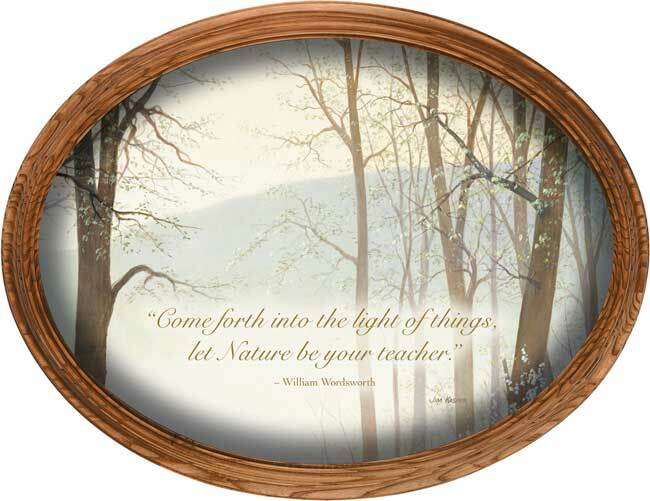 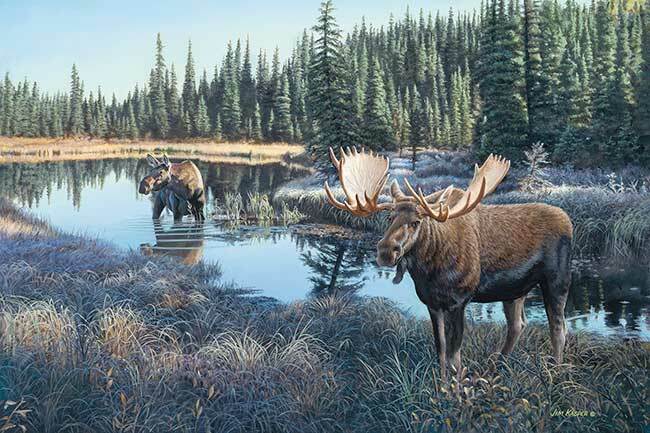 Jim says of his work, "I want the viewer to be moved emotionally to the extent that they have a clear view that nature provides this rich diversity of wildlife and habitats - an unlimited resource of beauty and the opportunity to enjoy it." 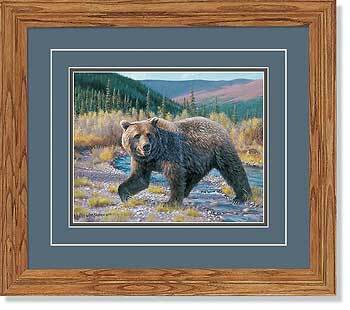 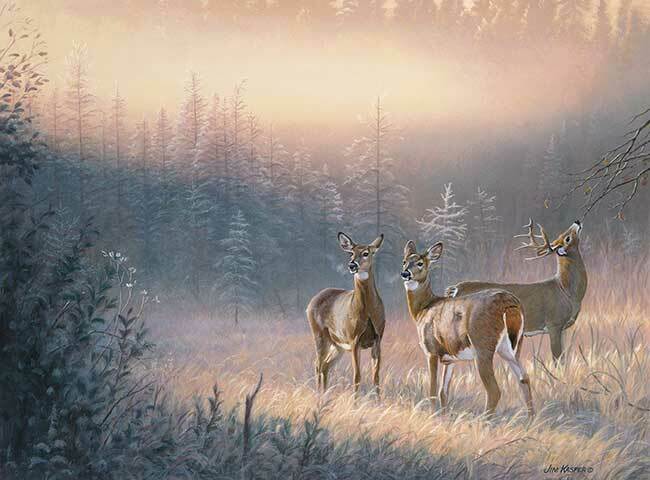 Browse and shop through over 135 different Jim Kasper images, including originals and prints of a wide variety of subjects and genres.